Vince Isaacson and Lake Street Diamond has been the trusted name for over 33 years when it comes to Jewelry in the Kirkland and Eastside area. For Vince, it all started when he was a young kid in Tri-Cities Richland area; hunting and sifting through rocks throughout the Pacific Northwest with his Father. The passion has stayed with him ever since. 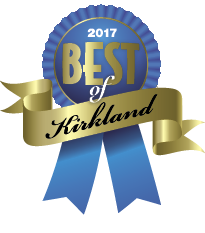 With over 50 years of jewelry experience, Lake Street Diamond has been voted numerous times by the Kirkland Reporter throughout the years as the go-to Jewelry store. 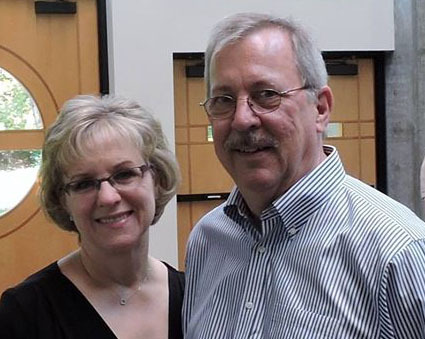 When not in the store, you can find the former Kirkland Downtown Association President helping the board at the Kirkland Chamber of Commerce or giving back in any way possible to the city he has called home for so long. I am a local wedding photographer and I stopped in to Lake Street Diamond Company to get my bride's ring cleaned for her wedding day. She was getting ready down the street at the Heathman and I had some time so I went to make sure her ring was spectacularly clean. In the process the jeweler noticed quite a few of her stones were loose. When I explained she would be getting married in just a few hours and then be heading to Maui, he took the ring and tightened all the stones as a wedding gift to the bride and groom! He knew that the integrity of his work and attitude about great jewelry was the most important thing in that moment and I was so grateful! The bride was impressed with how beautifully clean and polished her ring looked and didn't need to worry about losing stones in the Pacific Ocean!